Vegetable pulao is a rice dish prepared with a mix various vegetables and special 3B’s spices. 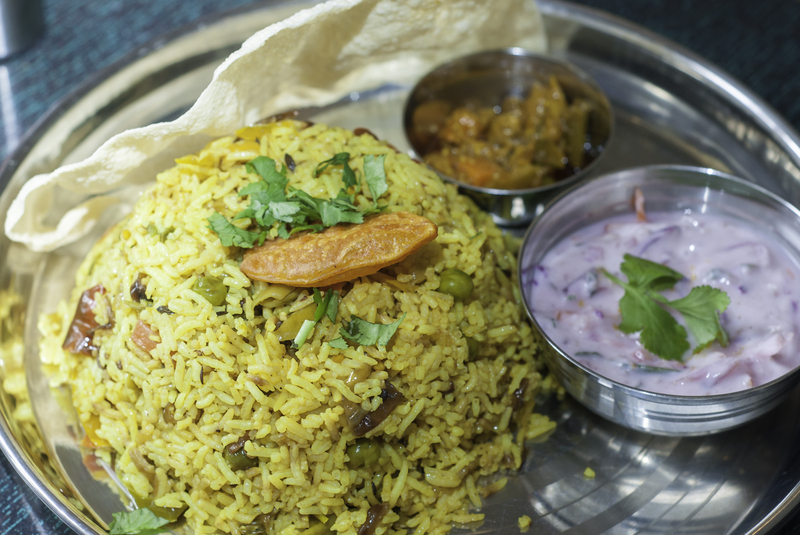 Pulao or pulav is one of the most common rice dishes that is often made in most Indian homes. Teamed up with raita, this pulao creates a sumptuous main course that you will love to dine on.